Check what’s happening at home even if you are out. 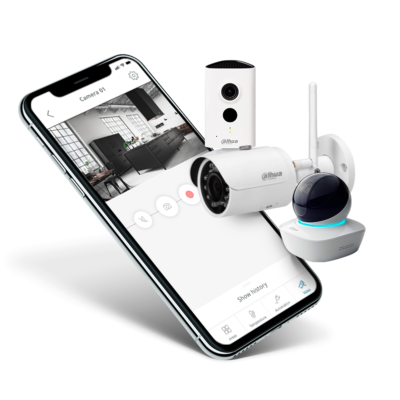 Arm/disarm your Eldes security system remotely, control home appliances or see what’s happening at home live through HD video. 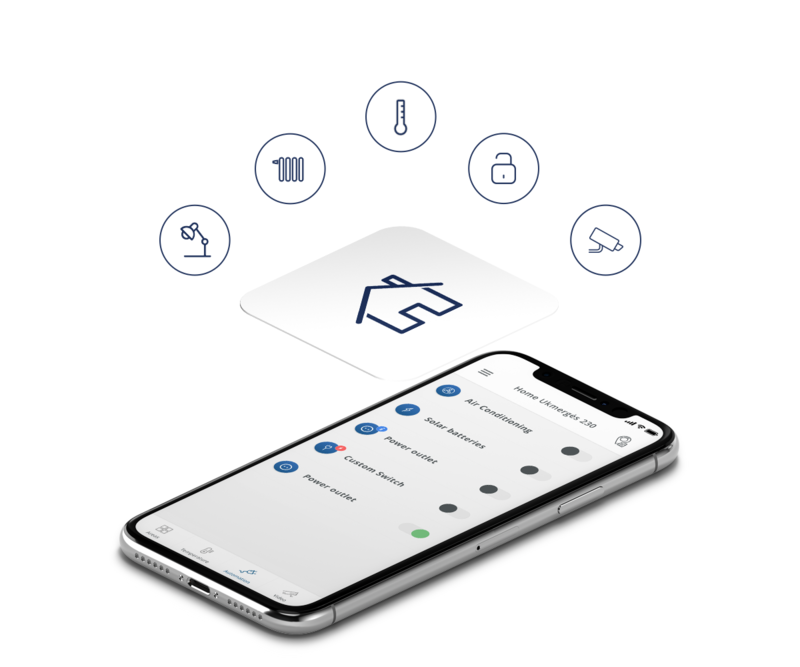 Eldes Security App turns your smartphone into a 24/7 home security system. Download the free App for your Android or iOS device. 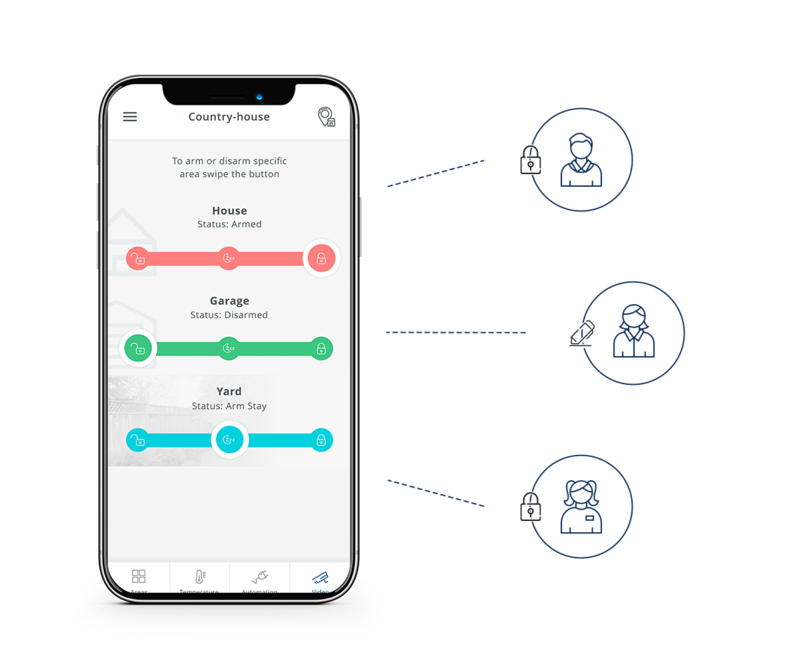 Eldes Security App has an intuitive user interface and many other features which our customers love. You will be informed about the current area status in different colours. The Stay Mode function will let you enjoy calm sleep at night. Once you try Eldes Security App, you will not imagine life without it. 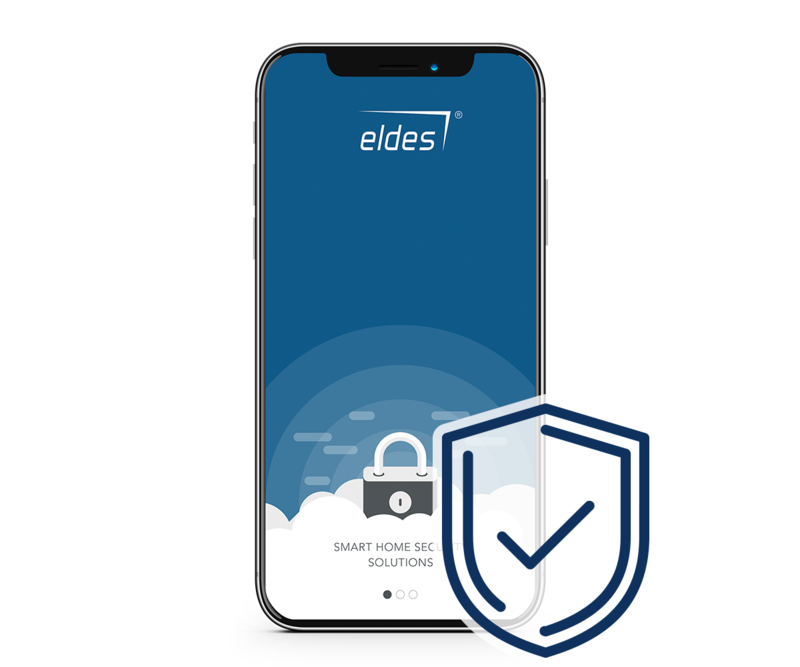 Eldes Security App meets the highest data security standards. All of the user data is encrypted to ensure the maximum level of safety. Users’ information is kept on databases, placed in different servers all over the world. Passwords of Eldes accounts are hashed – even Eldes team members can’t view it. 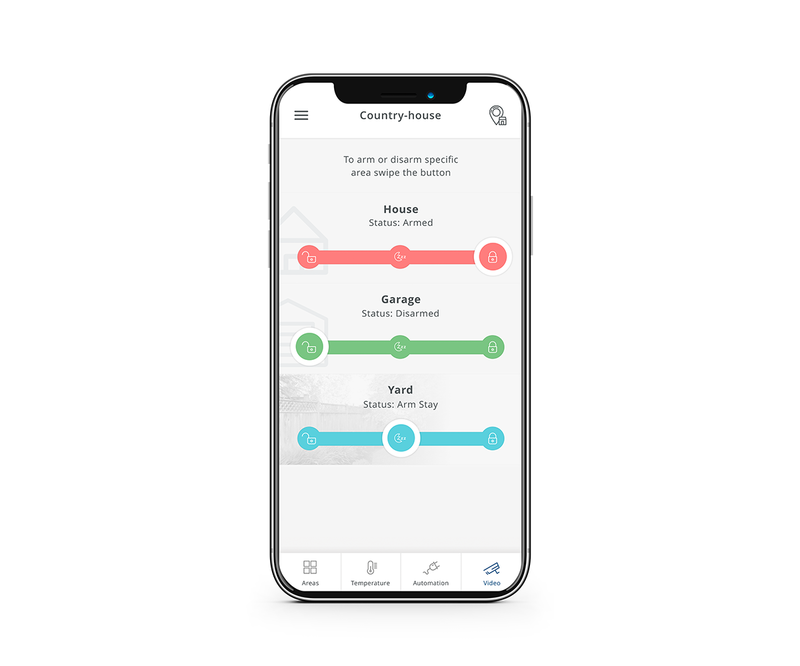 Eldes Security App allows users to easily control different electrical appliances, garage door, home lightning, water boiler, heating, etc. 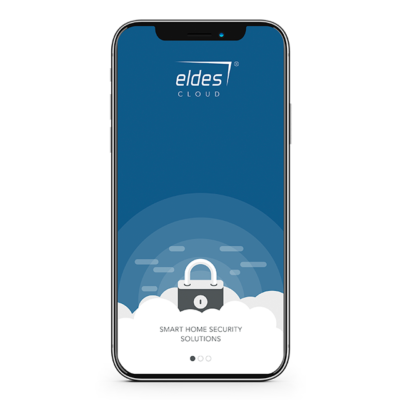 Live smart and take all advantages with Eldes Security App. You can create up to 10 users in Eldes Security App. Adjust the system to your needs: set custom permissions for each user, disable push notifications you do not want to follow and set your personal pictures for different premises. If you sell or rent your home, you can transfer the security system to new owner easily, with a single click. Do you want to see what’s happening at home anytime? Easily add up to 4 Dahua IP cameras to Eldes Security System, no port forwarding is needed. In case of alarm, you can watch live view from violated zone and check what’s exactly happening at home. In addition, the camera offers advanced control features: Pan&Tilt zoom, video recording, camera events and even more!